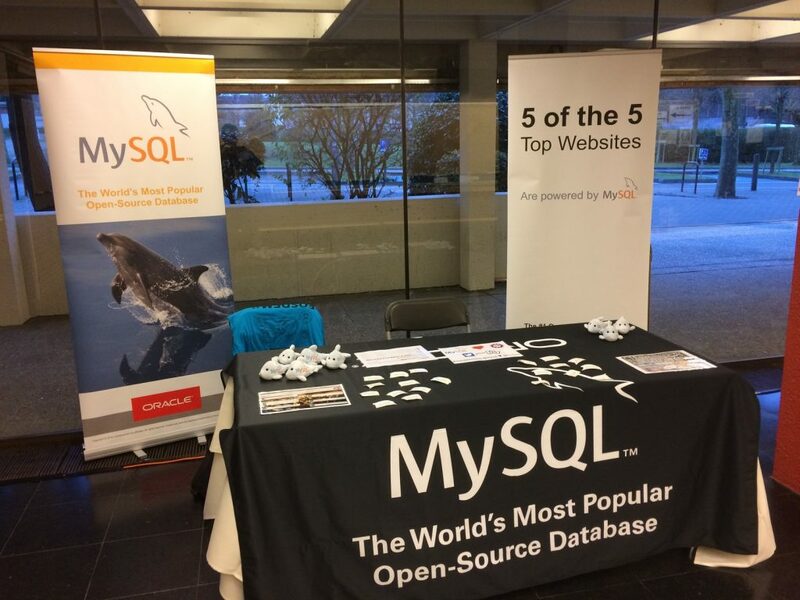 FOSDEM 2017 is over… this was again a great MySQL event ! 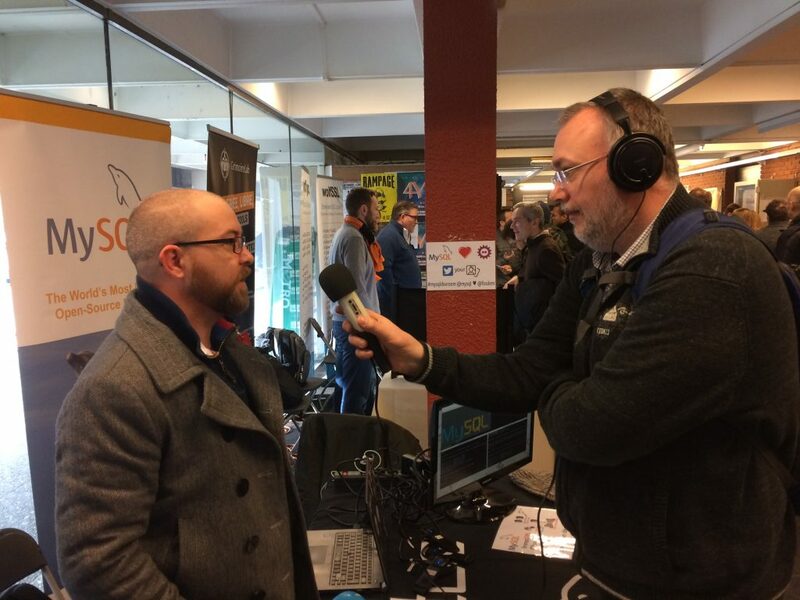 FOSDEM 2017 is over, I brought back home the flu…. but hopefully not only ! Indeed this 2017 edition was very rewarding. 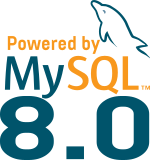 We started our FOSDEM with a “fringe” : pre-FOSDEM MySQL Day where we highlighted MySQL 8.0 new features and hosted some talks from MySQL friends. 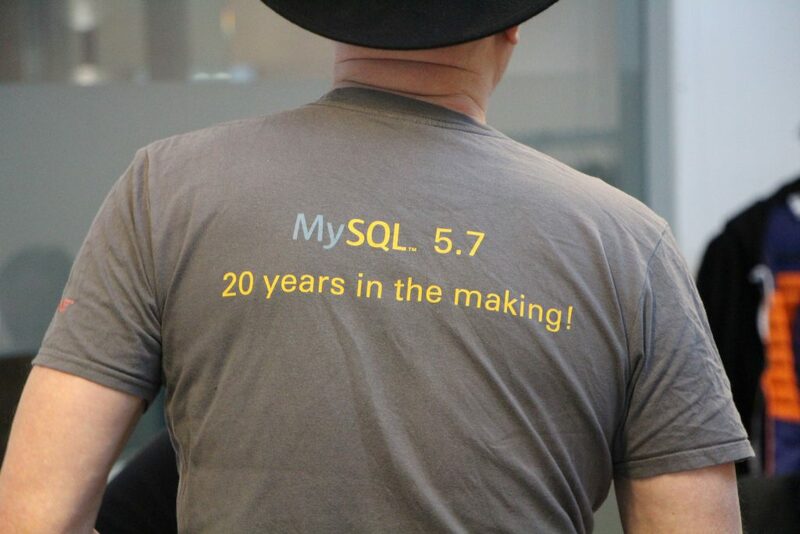 This first edition of the pre-FOSDEM MySQL Day was a great success. 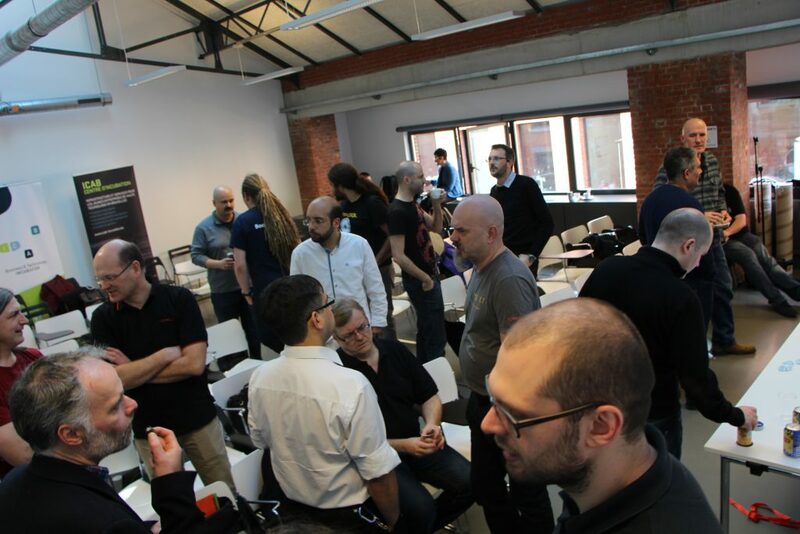 We had up to 70 attendees! I would like to thanks all the speakers: Morgan Tocker, Bernt Marius Johnsen, Øystein Grøvlen, Kenny Gryp, Jean-François Gagné, Dag H. Wanvik, Sveta Smirnova, Alkin Tezuysal, Norvald H. Ryeng, Mark Leith and René Cannaó. I also want to thank Dim0, Flyer and Kenny for their precious help organizing the room. 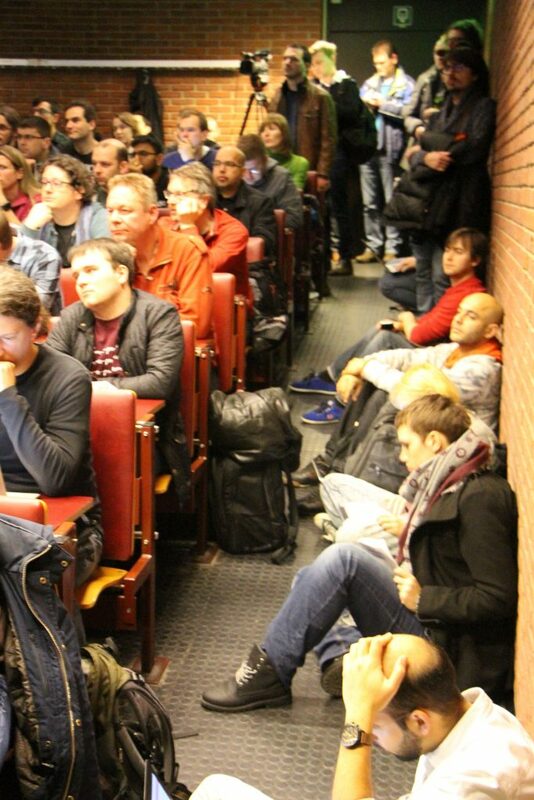 Then on Saturday, we had the MySQL & Friends Devroom at FOSDEM and to be honest, I never saw the room so full for the entire day, even the last session that was at 18.30 was still busy with people standing in the back of the room and in the stairs on the side ! 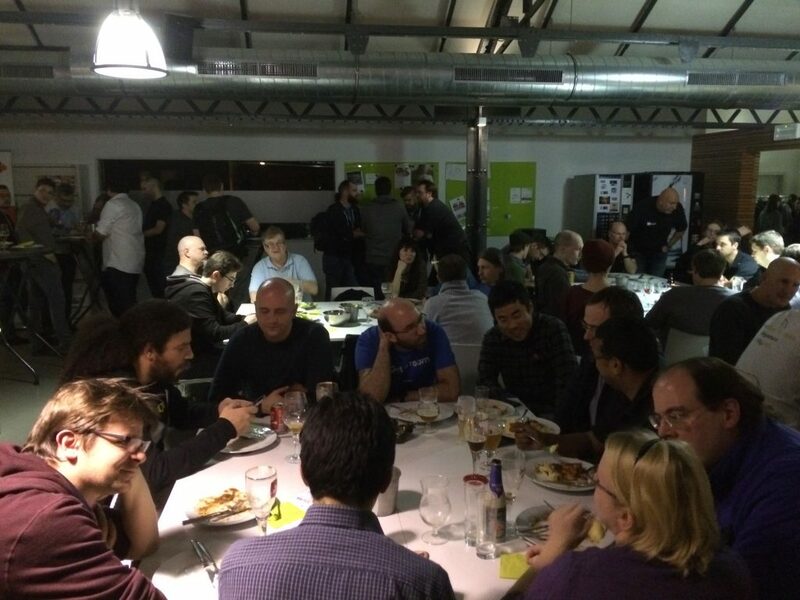 We ended this amazing day with the famous MySQL & Friends Community Dinner where once again the hosts of the day made a great job ! Thank you Melinda, Dim0, Kenny and Flyer. Thank you also to the sponsors ! 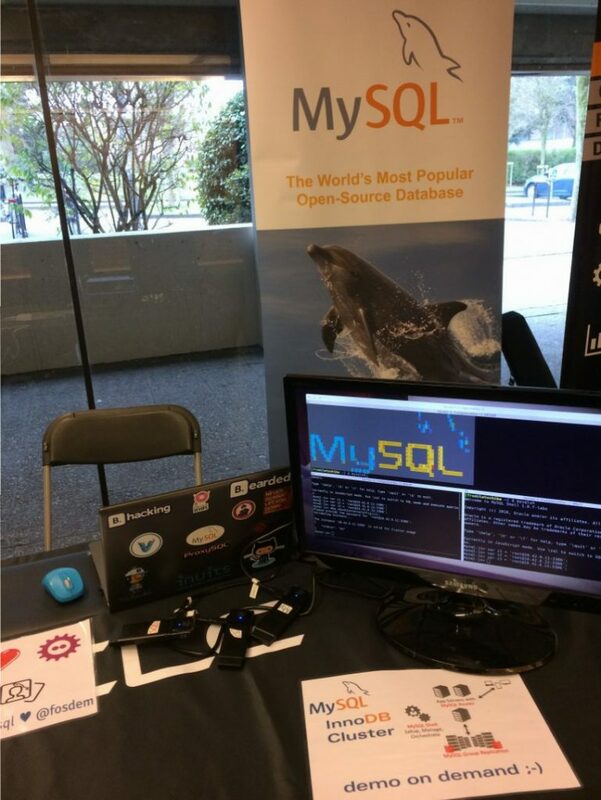 During the FOSDEM week-end, the MySQL Team was also present at our stand to answer questions and presenting our new features like MySQL 8.0, Group Replication and InnoDB Cluster. During the week-end, our MySQL Group Replication engineers were solicited a lot by all community members and it seems many people are evaluating it already ! Thank you for all the feedback we got ! 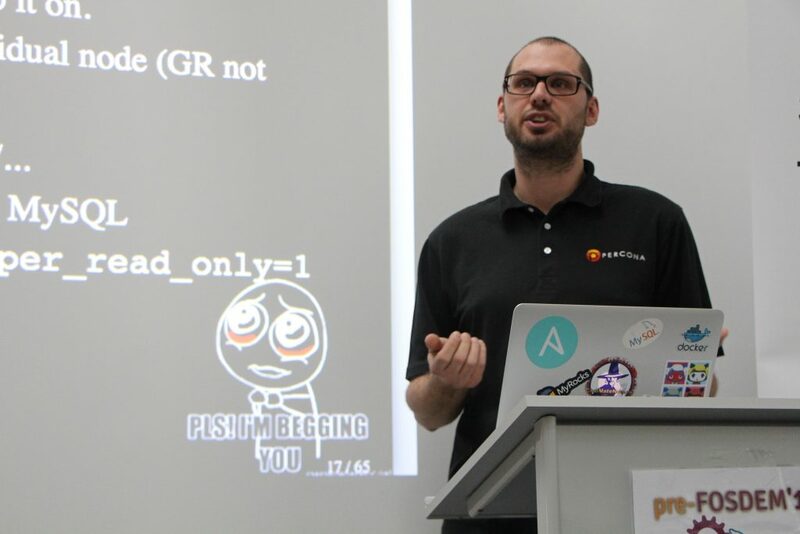 ProxySQL was also a very hot topic, good job René ! 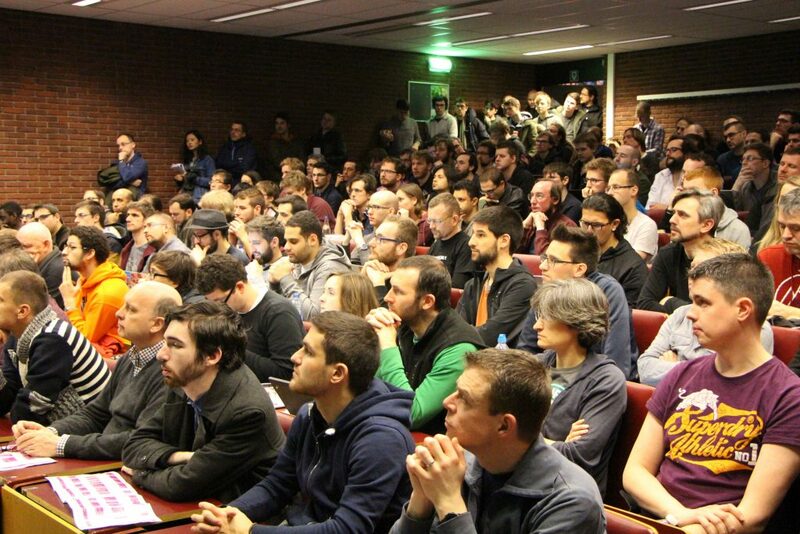 This FOSDEM 2017 edition was great, I am already looking forward the next edition even if it will be hard to do better ! See you next year ! !